hd00:39GIRONA, SPAIN - 3th August 2017 : Girona Cathedral in Catalunya,Spain, Europe. 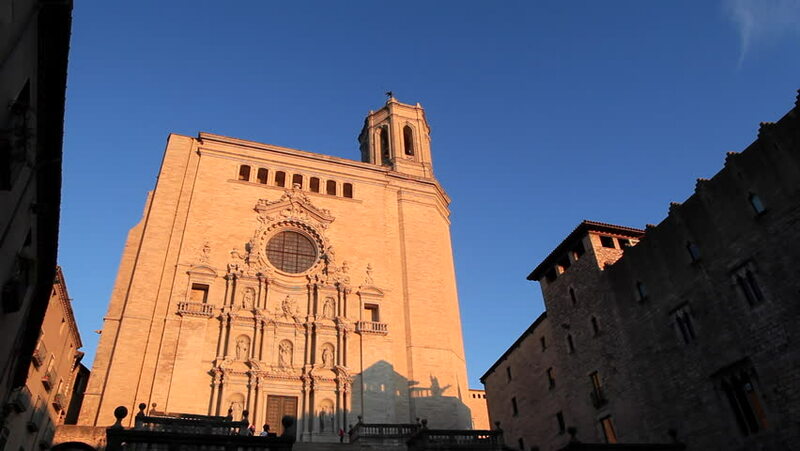 hd00:25GIRONA, SPAIN - 3th August 2017 : Girona Cathedral in Catalunya,Spain, Europe. hd00:15JERUSALEM, ISRAEL - 2. JANUAR, 2013: street scene in old city of the Jerusalem in Israel at 2. Januar 2013.
hd00:34Girona Cathedral in Catalunya,Spain, Europe. hd00:15SAN JOSE, CALIFORNIA/USA - OCTOBER 24, 2017: Unidentified people walk past Museum of Art. The museum was founded in 1969.
hd00:15BASTIA UMBRA, ITALY-CIRCA 2011-Christmas decorations around an Italian church square.